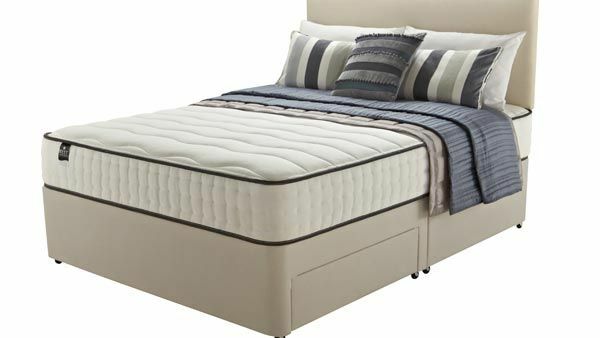 Nothing beats the comfort of your own bed after a long day, and having the right bed and mattress combination is an essential part of making your bedroom the perfect haven. 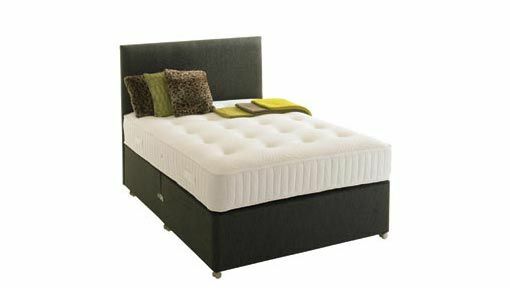 At Factory Direct Beds & Furniture, we offer a wide range of beds to suit everyone. 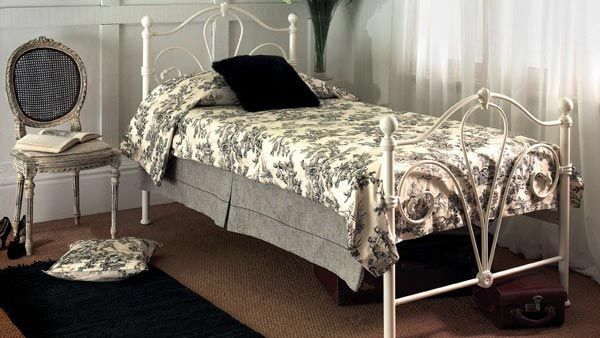 From divan beds to metal frame and wooden beds, there are styles for everyone at our showroom in Scunthorpe, Lincolnshire. Call us today to learn more. 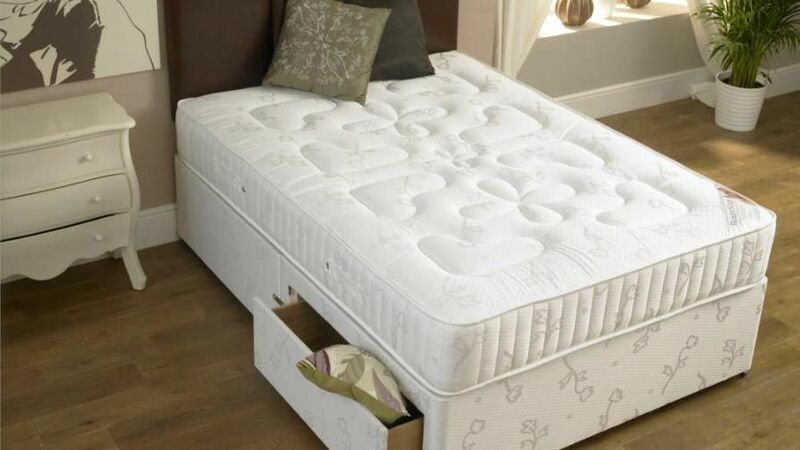 Our team provides beds in lots of sizes, ranging from single beds through to super king-size. 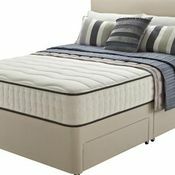 We can also provide special sizes for divan beds, as these can be measured to size. 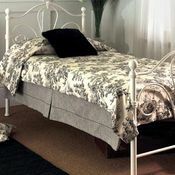 If you run a bed & breakfast and require new furniture, we have solutions for you. 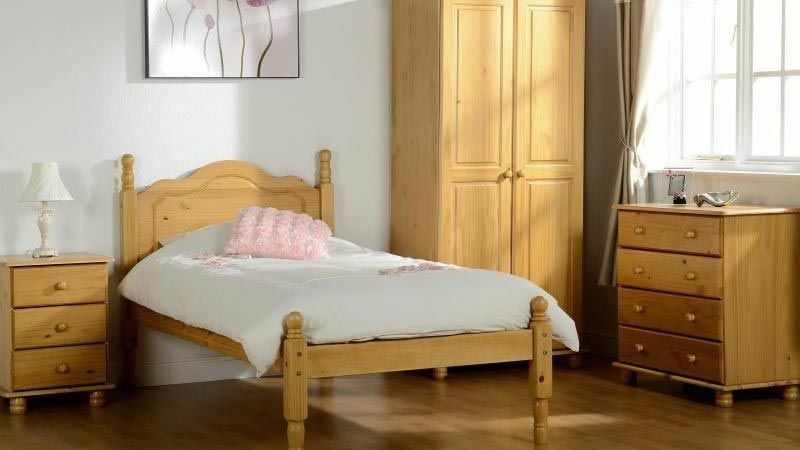 Our team is committed to providing furniture quickly and safely. This is fire retardant, ensuring that you remain in line with your insurance. 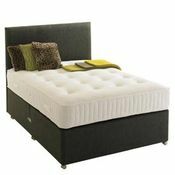 Visit us in store to have a look at our products today. 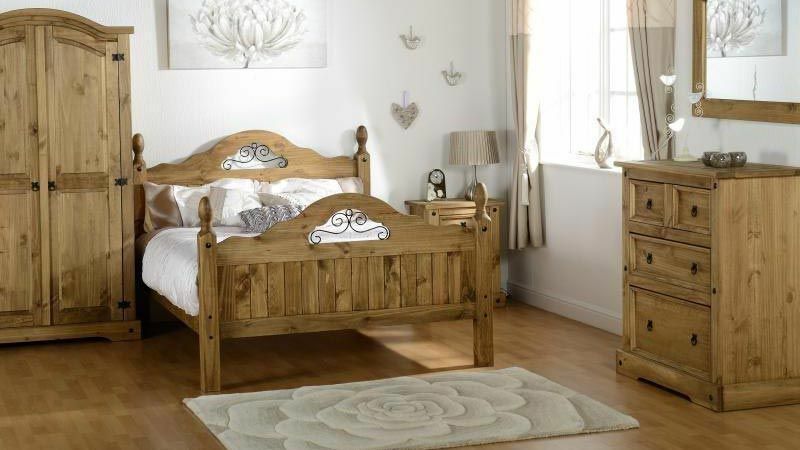 We have lots of items in stock for rapid delivery, and most other products can be constructed quickly in the home. 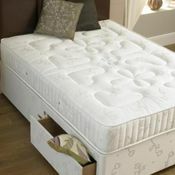 Contact us, in Scunthorpe, Lincolnshire, to find out more about our divan and wooden beds.